Jupiter Hills is an gated community in Tequesta situated in the middle of the Intracoastal Waterway and Jonathan Dickinson State Park. This golf community exudes luxury, elegance and excellence. 366 acres of land, houses 217 luxurious homes. Properties range from single family homes, condominiums and golf villas to large estate homes surrounded by pristine landscaping, plush fairways and calm beautiful lakes. Estate homes feature 2 to 6 bedrooms in about 5,000 square feet of living space, private swimming pools, patios and towering ceilings. The Jupiter Hills Club is every golf enthusiast’s haven, it is one of the most exclusive clubs and the sanctuary of some PGA professionals. The grounds feature an elite clubhouse, 3 tennis courts, 3 swimming pools, fitness center and a newly opened golf training facility. 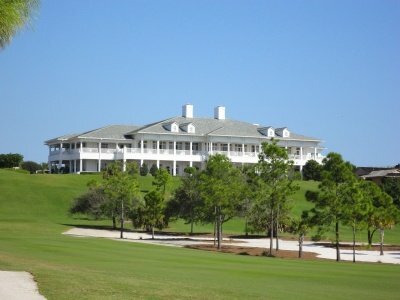 Jupiter Hill’s location makes it even more attractive, residents are just off Jonathan Dickinson State Park and the Intracoastal Waterway giving them access to various activities. The Gardens Mall and Abacoa Town Center are also just a few minutes away for dining and shopping needs. This unit is not furnished. Photos of furniture was done by a virtual staging company. This unit has been completely renovated. New roof, all new baths , wood flooring impact resistant windows and doors. Located in prestigious Jupiter Hills Village. Beautifully and recently renovated this condo offers the best of Florida living. Privacy and convenience in the premier golf community of Jupiter Hills. Large eat in kitchen with hi-end appliances, great room with fireplace formal dinning room all offer great options for entertaining family and friends. The master suite with spa like amenities overlooks the sparkling pool and lushly landscaped gardens. Easy access condo, walk in from garden. Move in ready this unit is being sold furnished. Light and bright with spacious rooms. Just steps to the heated pool and barbecue. Jupiter Hills Village, The Pinnacle of Florida Living.